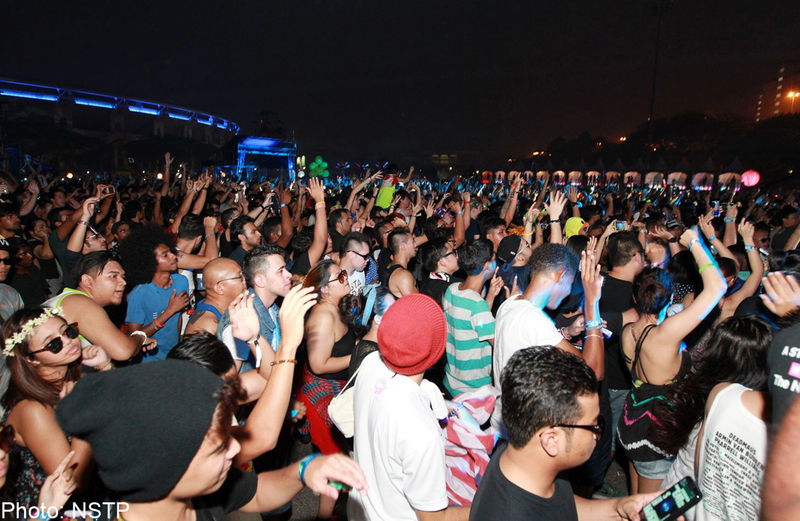 Electronic dance music concerts or rave parties are growing in popularity. Lights flashing, monster beats pounding and sweaty bodies writhing with their arms in the air - electronic dance music concerts, or rave parties used to be an acquired taste. Not any more, it turns out - they are very popular and make a lot of money. 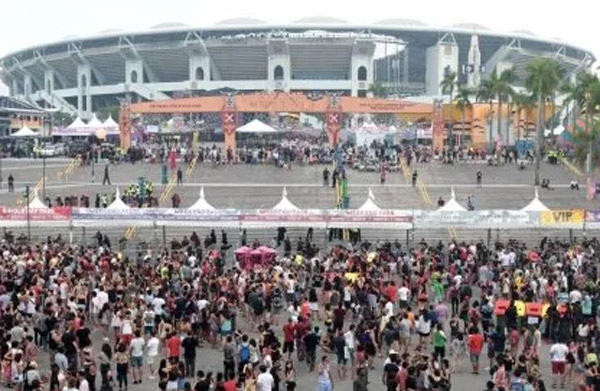 The Future Music Festival Asia (FMFA), for one, brought in some 15,000 tourists and an estimated RM52.5 million (S$20.2 million) in tourist dollars last year, said one of its organisers, Iqbal Ameer. "This year we had estimated it to be around RM112.6million." 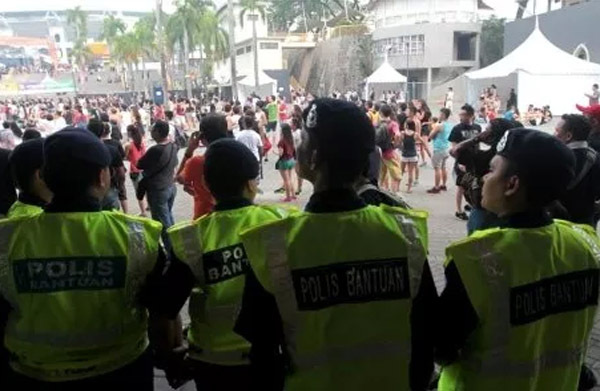 The tragic death of six young concert-goers, allegedly from drug overdose, has marred the festival this year, and the immediate reaction from some factions has been to call for a ban on such concerts. "This is a typical knee-jerk reaction," says Sepang International Circuit Sdn Bhd chief executive officer Datuk Razlan Razali, who as a former concert promoter knows only too well the problems they face. "I can't blame the public (for feeling that way) but I just hope they and the authorities can consider the amount of work and time put in planning some of these live events," he says. 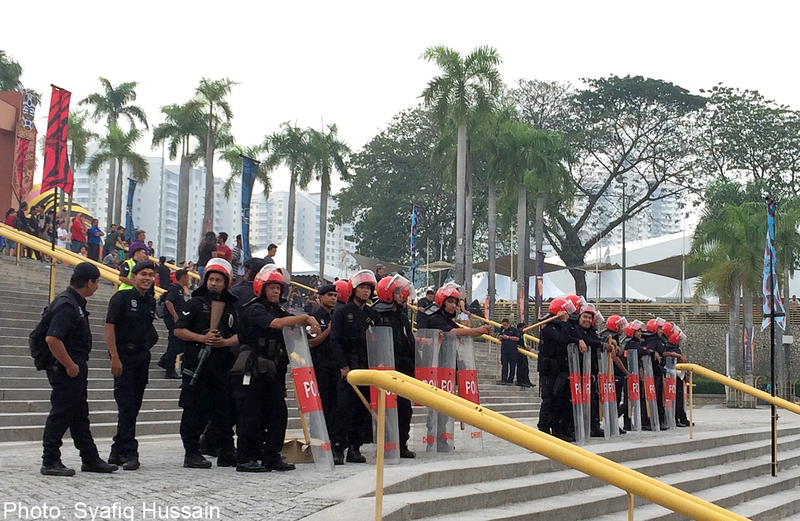 International concerts in Malaysia are not cheap to organise. They can cost from US$5million to US$6million (S$6.3million to S$7.6million), and cancellations can ruin the ­organisers. "It will kill off the industry. Is this what the Government wants to do? If they say that the concert industry is unhealthy, then we can ban them all from now. 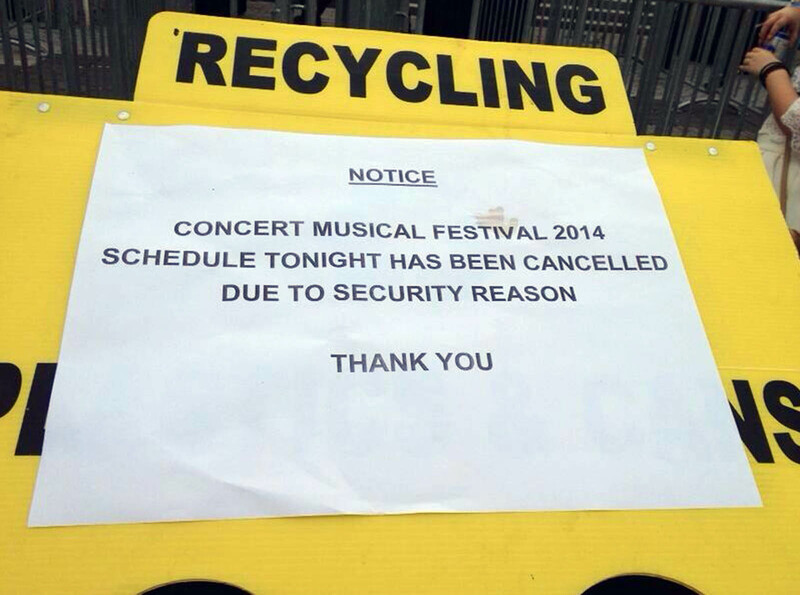 Don't let us have concerts at all," he states. The fact is the live events industry is one that can and has contri­buted to Malaysia's economy. The revenue earned says it all: in 2012, international events reportedly brought in revenue of RM916mil, upping 2011's earnings of RM845million. In 2013, the economic impact of international events jumped up by 21 per cent. Even the Economic Transforma­tion Programme has earmarked international events as a key contributing segment to Malaysia's economic growth. 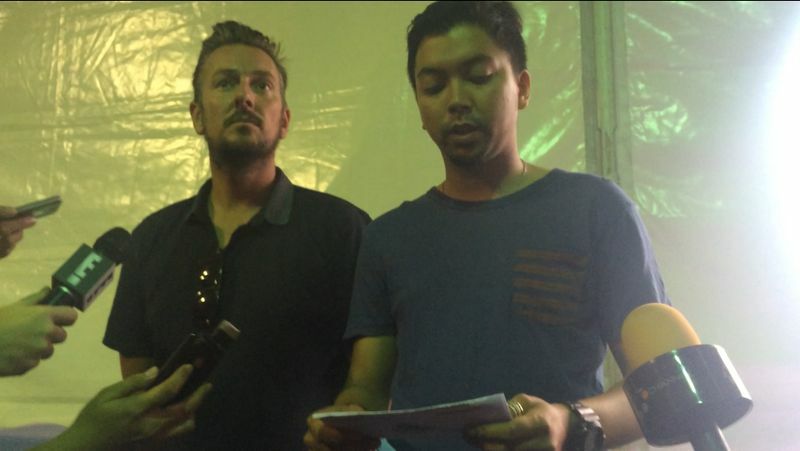 Iqbal Ameer (R), Director of Livescape Asia, was accompanied by Brett Robinson (L), Festival Director of Future Music Festival, at the press conference. No information was given about the deceased, especially the nationality, and they did not address any numbers of others hurt or hospitalised. 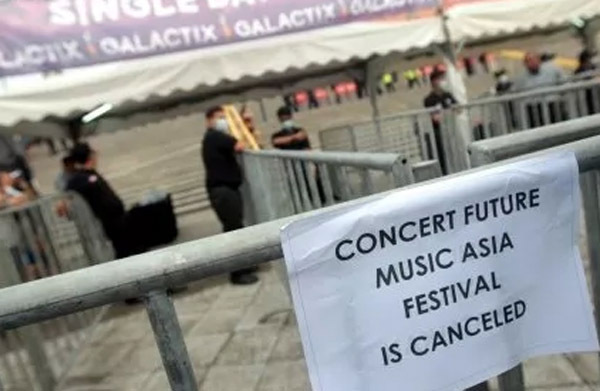 "In the interest of public safety, we have heeded the authority’s advice to not proceed with Day-3 of Future Music Festival Asia 2014," organisers said. Malaysia's The Star had initially reported that five people had died, with another four in critical condition in hospital. It was later reported that one of the four died on Saturday evening. However, event organisers said in a Facebook post on Saturday that only one person, not five, had died on festival grounds on Friday. Earlier, Astro Awani said that two of those hospitalised were Singaporeans. It is not known if the person reported by The Star to have died in hospital is Singaporean. 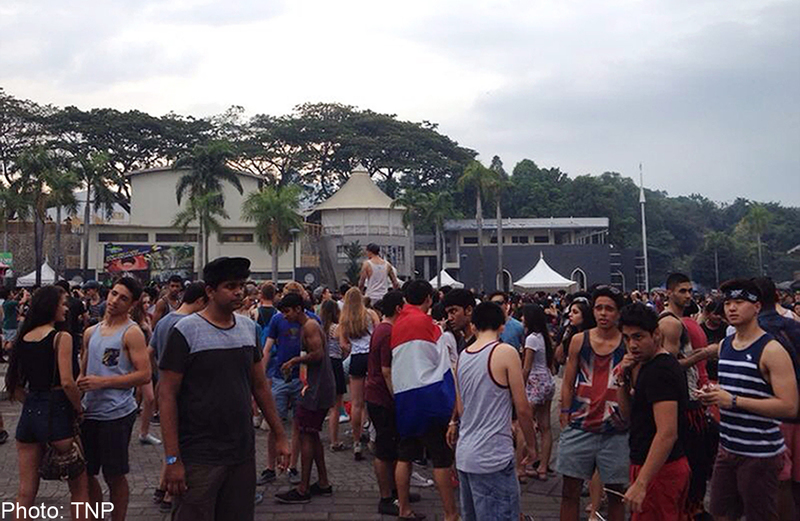 The organisers said they had filed a police report and are working with the relevant authorities. 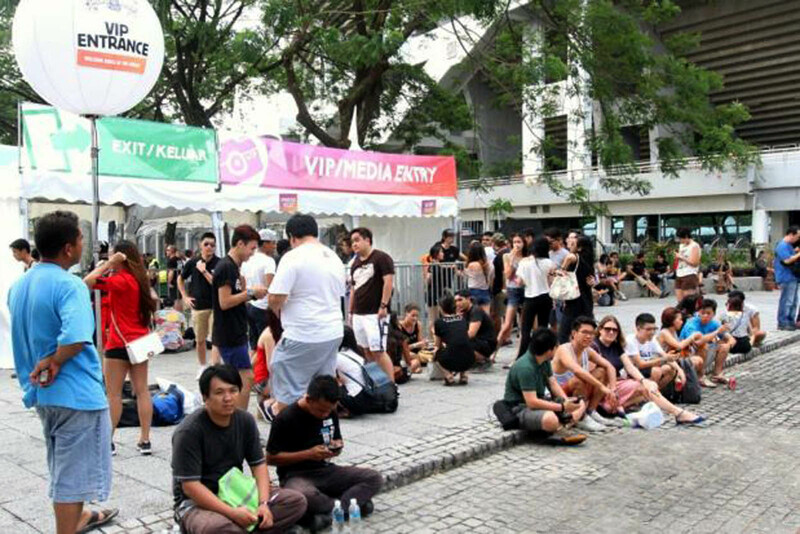 Ticketholders waiting outside the festival venue at Bukit Jalil Stadium. 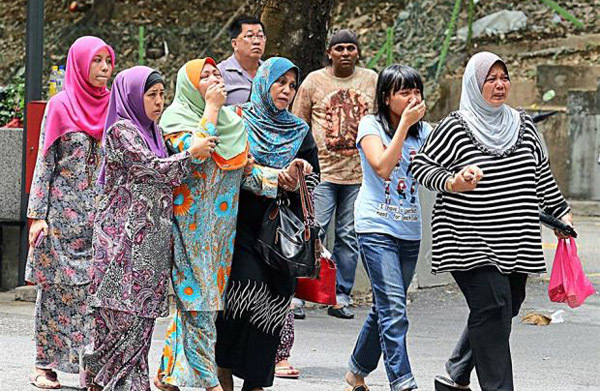 Family members of the victims of the music festival in Kuala Lumpur, at a mortuary. 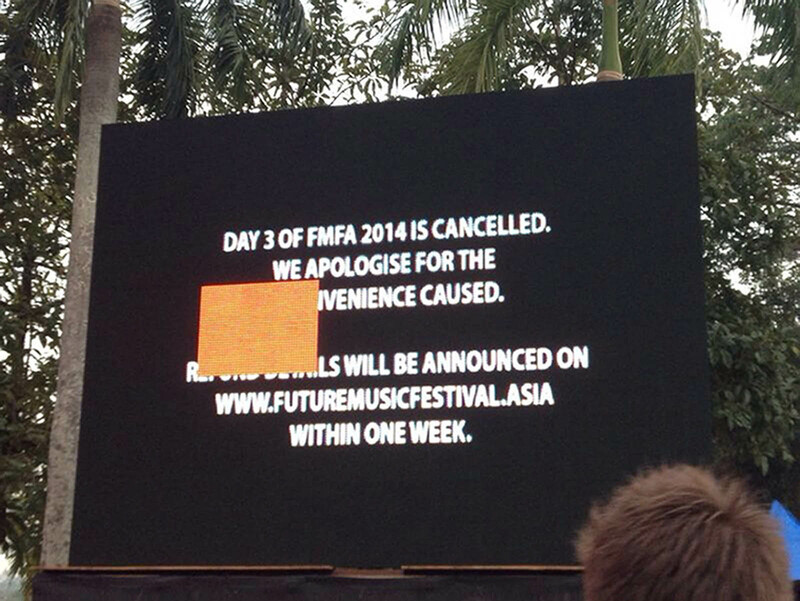 A notification that the festival was cancelled at about 6pm.